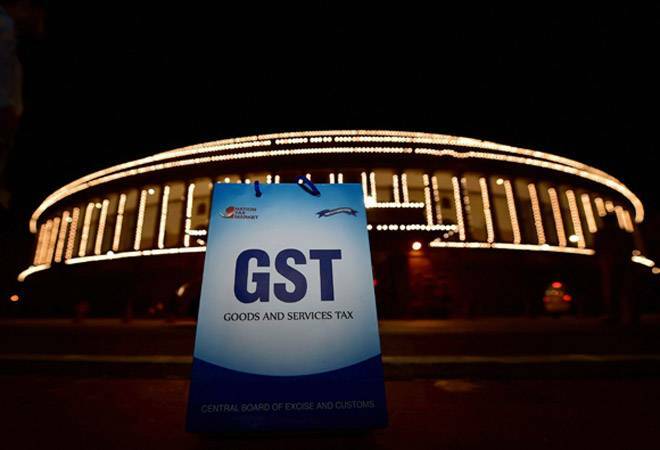 The GST Council may consider reduction in tax rates on host of items with low revenue implications as part of the tax rationalisation exercise in its next meeting on July 21. The items which could be considered for cutting of tax rates might include sanitary napkins, handicrafts and handloom goods, besides certain services. Several industry bodies and stakeholders have been demanding duty cut on items, especially those linked to general health and employment generation in unorganised sector. "The Council will take up the issue of rationalisation of taxes on various commodities in view of demand raised by stakeholders. It would focus mainly on those items which are of general consumption, and have low revenue implication," an official said. Most handloom and handicraft products, as well as sanitary napkins are currently taxed at 12 per cent, while there are demands to exempt them from the levy. Under the Goods and Services Tax regime, there are four rates -- 5 per cent, 12 per cent, 18 per cent and 28 per cent. Rolled out on July 1, 2017, GST had subsumed over a dozen local levies and transformed India into a single market with seamless flow of goods. The all powerful GST Council had, in its meeting in January 2018, decided to slash the GST rate on 54 services and 29 items. In its November 2017 meeting, the council had removed 178 items from the highest 28 per cent category, while cutting tax on all restaurants outside starred-hotels to 5 per cent. In the first year of GST in 2017-18, the government earned Rs 7.41 lakh crore from the tax since its roll out in July. The average monthly collection was Rs 89,885 crore. In the current fiscal, the collections in April touched a record Rs 1.03 lakh crore, followed by Rs 94,016 crore in May and Rs 95,610 crore in June. Union Minister Arun Jaitley had exuded confidence that higher revenue collections will enhance the capacity of the government to rationalise tax rates going forward.